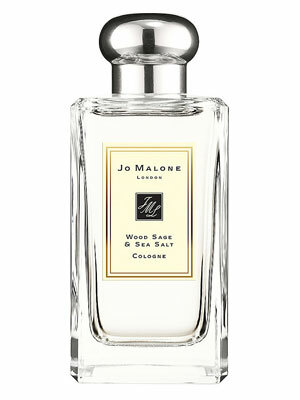 Wood Sage & Sea Salt by Jo Malone - A new aromatic fragrance for women. 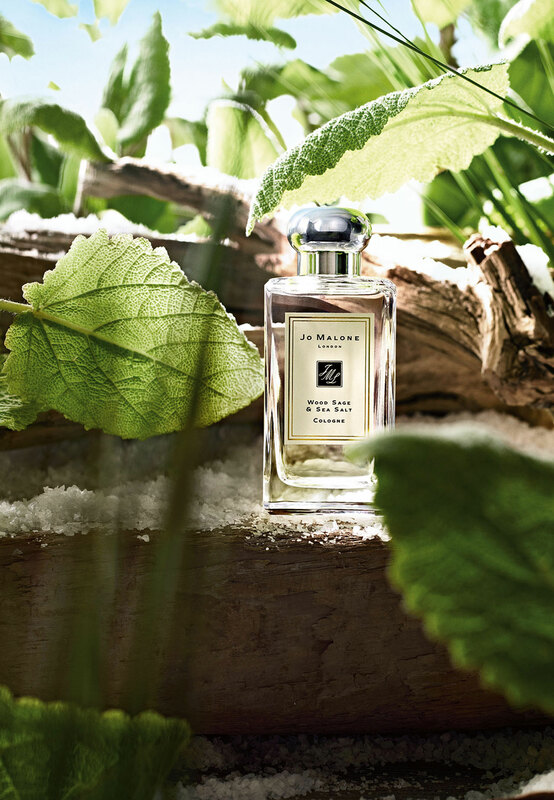 Created by perfume Christine Nagel with scent notes of sea salt, sage and driftwood, this perfume allows you an escape to nature in a bottle. 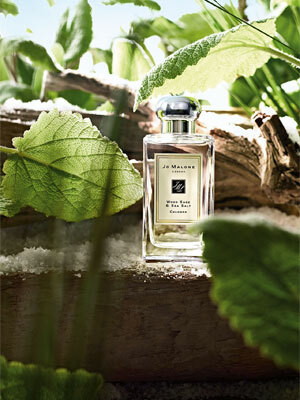 The ad campaign was shot seaside by photographer Tim Walker. Launched late 2014 this fresh aromatic perfume is available in cologne spray, candle, and matching body products from Bloomingdale's and Nordstrom. Package Design Original bottle, clear juice, light yellow label, silvertone cap. Editors' Picks - Our international counterparts give us the scoop on their latest obsessions.